For five generations the L&H family has enjoyed a rich tradition of hunting and fishing in the New Jersey area and around the world. 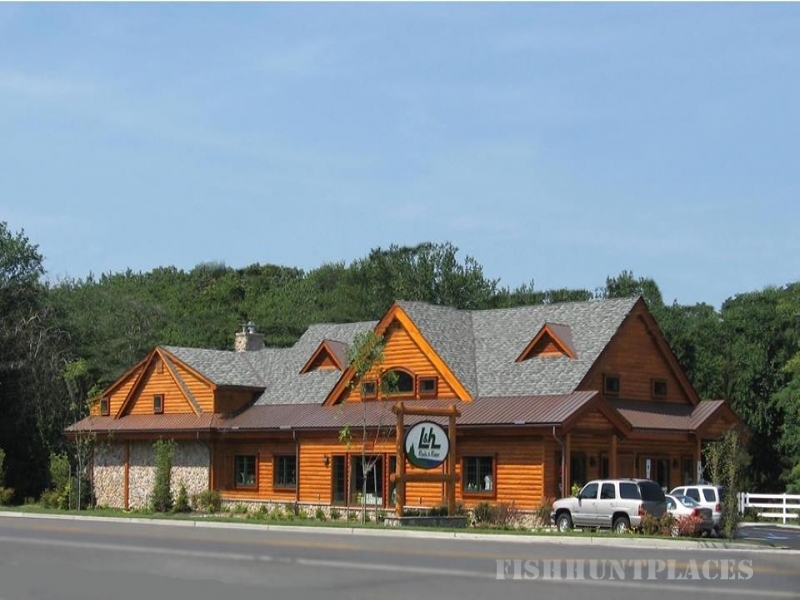 With the opening of L&H Woods and Water, the Meyer family brings their commitment to excellence and passion for the outdoors to the hunting and fishing community. 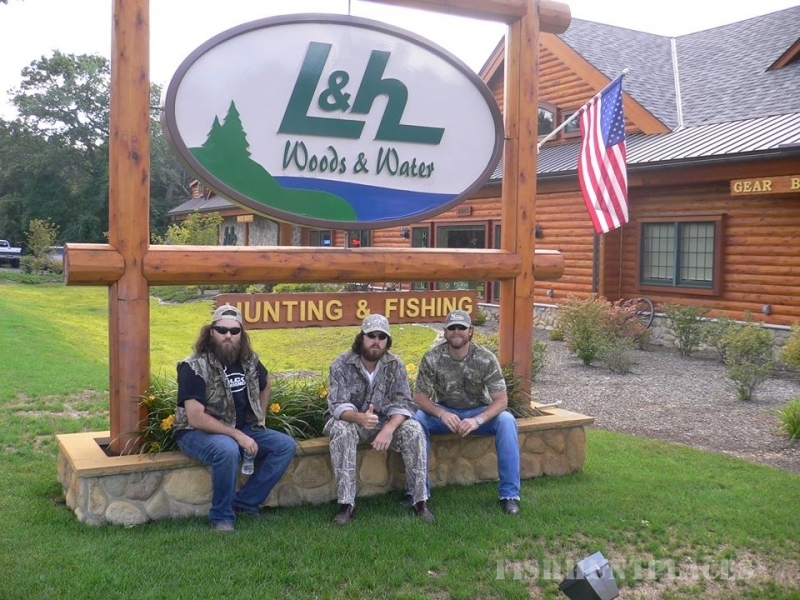 We invite the outdoor sportsman to take a step back in time and experience the difference commitment to customer service can make, and to find out why all your best outdoor adventures begin at L&H Woods and Water.